Comment: I would like to get an estimate for having insulation installed in my basement. Comment: Need about 4 pieces of insulation removed and replaced in the Attic above the master bedroom. Baldwin Insulation Contractors are rated 4.63 out of 5 based on 1,290 reviews of 18 pros. 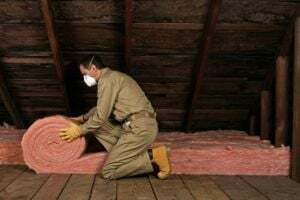 Not Looking for Insulation Contractors in Baldwin, NY?